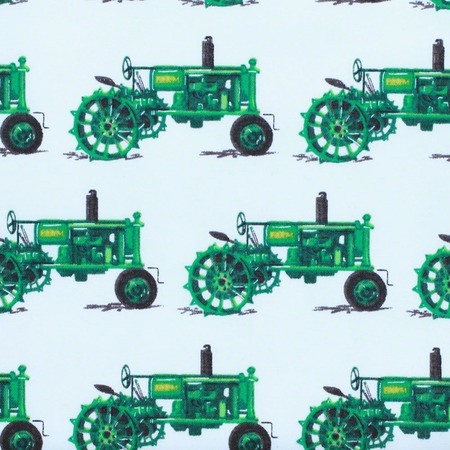 Designed by Mary Lake-Thompson, this everyday favorite features green tractors. 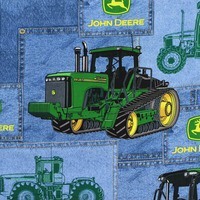 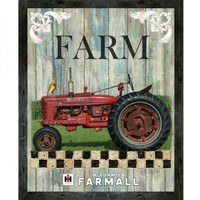 Ideal for your next farm themed sewing project. 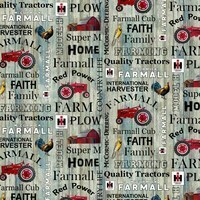 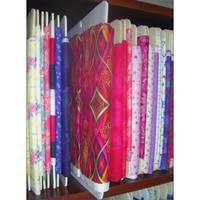 Use as the background of a farm quilt, as a pillow case, or in an apron.